Comunicación y Educación Ambiental is a non-governmental organization which designs and develops environmental education and outreach projects to promote awareness and social participation in activities to the restore ecological balance and establish sustainable development in Mexico. 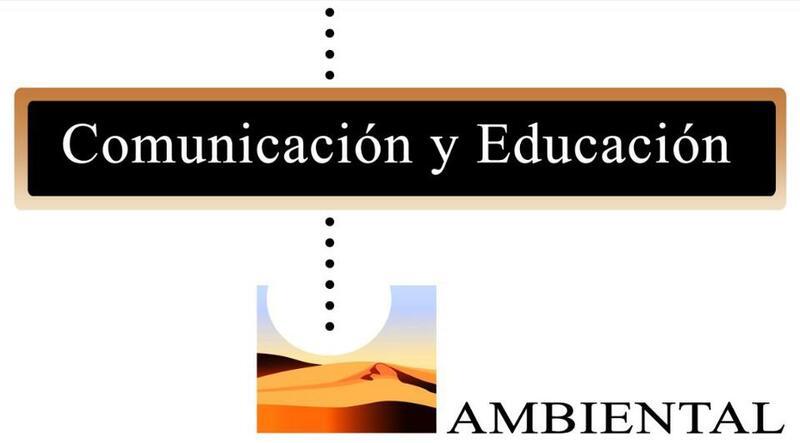 Comunicación y Educación Ambiental provides information to educate the general public and promote action. The organization provides a variety of services including courses, workshops, environmental education conferences, video production, and teaching materials. Comunicación y Educación Ambiental also makes their database of documentary material, literature, video, and multimedia available to the public.